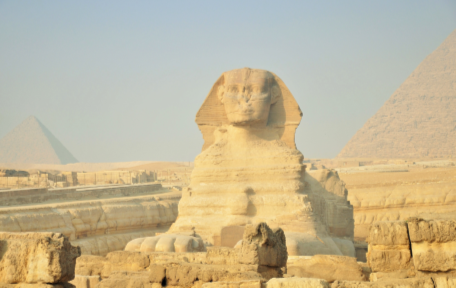 Experience the unique country of Egypt and learn about its rich history and agricultural practices. 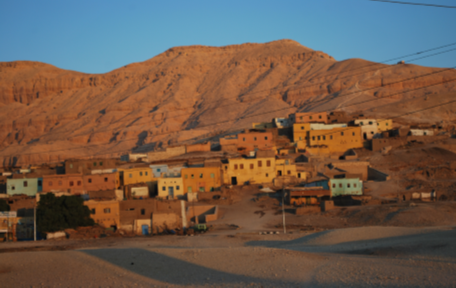 See the massive pyramids and visit specialized family farms that have adapted to desert conditions. 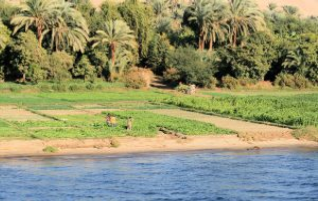 Embark on a relaxing Nile cruise to discover the charm of the vibrant Nile River valley and learn even more about Egypt’s agriculture. Wander through Cairo and Luxor to find temples, bazaars, and museums full of Ancient Egyptian history. Talk with farmers to learn about desert irrigation and how it enables the growth of a variety of crops including, endive, sugar cane, fruits, vegetables, and potatoes. Take this week to discover a new culture, cuisine, climate, and agriculture.